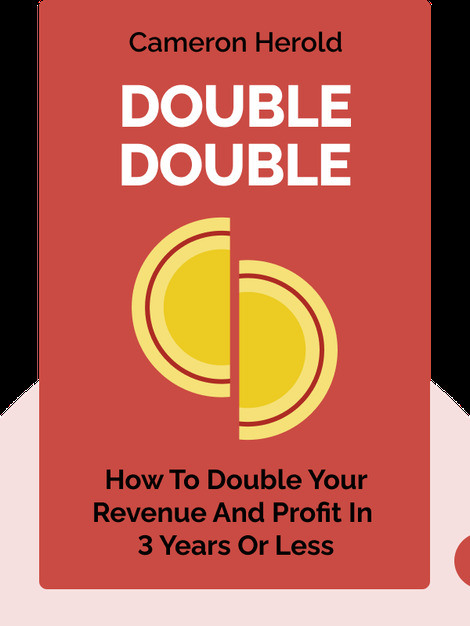 Double Double (2011) gives you the keys to unlock powerful growth in your business. These blinks will coach you, from effectively defining your company’s vision to boosting employee performance to ensuring your resilience as a leader. 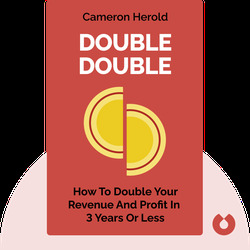 Cameron Herold is an entrepreneur and business coach. In addition to having built three multimillion-dollar companies, Herold is an active advocate of entrepreneurship education.